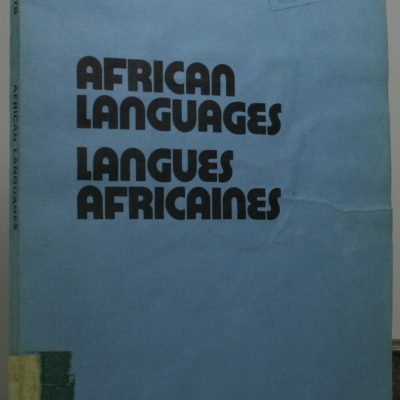 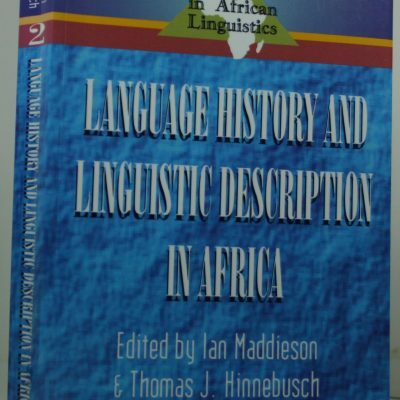 Language History and Linguistic Description in Africa. 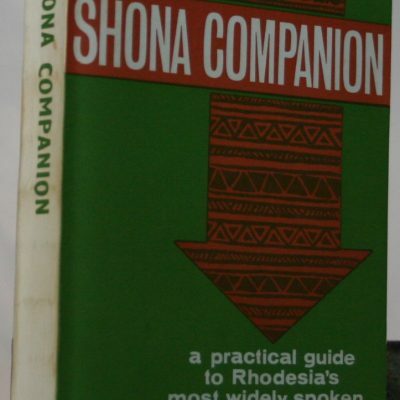 Shona Companion. 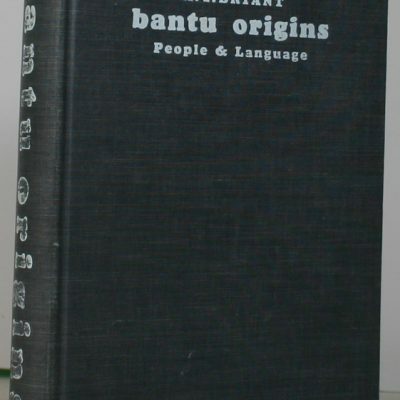 A practical guide to Rhodesia’s most widely spoken language. 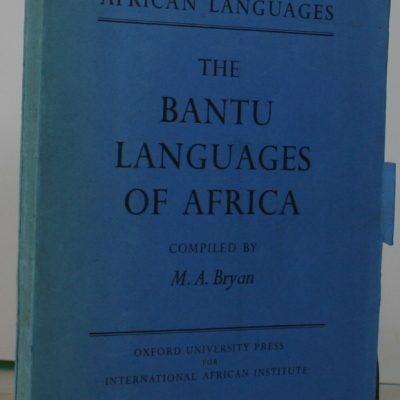 The Bantu Languages of Africa.